Architectural shingles are also known as laminated or dimensional shingles. They are among the highest quality roofing products because they are constructed with a heavier base mat which multiple layers of material are adhered to. This gives the “dimensional” shingles a layered or three-dimensional look. Whereas the standard three-tab shingle contains a flat layer with no dimensional “thickness” to it. Typically architectural shingles weigh almost 50% more than the standard three-tab shingles. Dimensional shingles were developed for the high-end market. 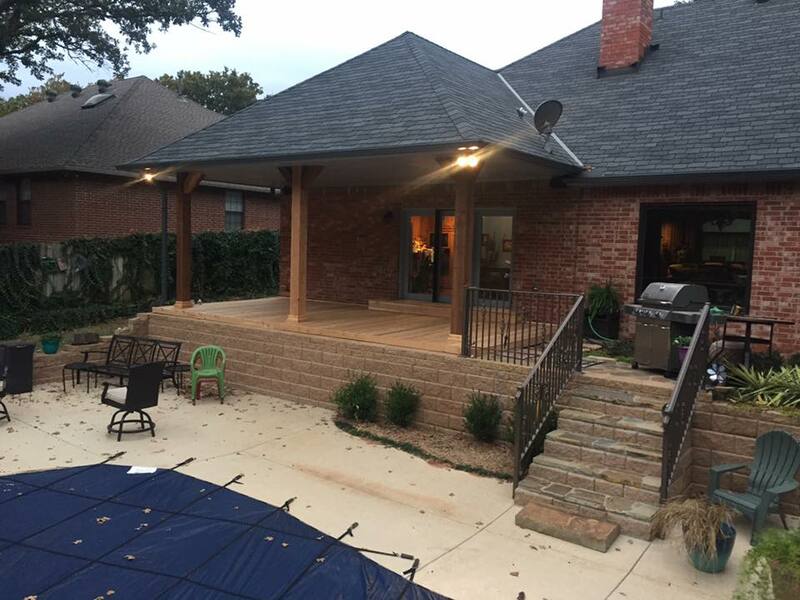 Homeowners were looking for an asphalt shingle product that had the architectural appearance of cedar shingles while providing the performance of asphalt. By using the layered construction of the dimensional shingle it appears to have a texture similar to cedar shakes. Architectural shingles do a much better job hiding imperfections in the roofing structure as well. It’s likely that in the coming year’s standard three-tab shingles will begin to fade away in the market as demand for Architectural shingles increases. To live in a development that requires them as part of the architectural covenants is happening more and more. The trend of the future. What type do you have on your home? Today dimensional shingles are available in many different warranty lengths from 25 to 50 years. Typically, the cost is only about 20% more than the traditional three-tab shingles. Some of the higher end 50-year products can be as much as twice as expensive to buy. One thing to consider though is the increased value of your home. Architectural shingles raise the curb appeal of a home and make it more valuable in an appraisal. Today most leading roofing manufacturers produce a quality range of Architectural Shingles. We at TRS can help you choose the best product to suit not only your budget and performance expectations but a product that will enhance the look of your property. You are no longer limited to a small selection of shingles. Today’s shingles come in a wide variety of shapes, colors and texters to enhance the beauty of your home. For more information on our range of Architectural Shingles call TRS, The Roofing Specialist.